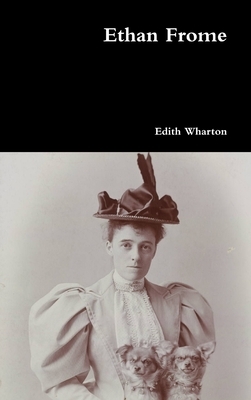 Perhaps the best-known and most popular of Edith Wharton's novels, 'Ethan Frome' is widely considered her masterpiece. The eponymous Ethan Frome lives in a typical New England village where he makes a living out of his stony farm and exists at odds with his wife Zeena, a whining hypochondriac. When Mattie, ZeenaOs cousin, comes to live with them, love develops between her and Ethan. They try to end their hapless romance by steering a bobsled into a tree; but both end up disabled, tied to a long life of despair with Zeena. Zeena, however, is transformed into a devoted nurse while Mattie becomes the nagging invalid.